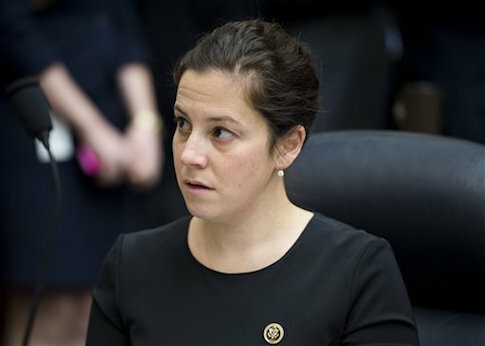 Representative Elise Stefanik voted for amnesty for illegal aliens when he was one of only 20 Republicans to vote with 182 of Obama's democrats to keep a form of amnesty for illegal aliens in the National Defense Authorization Act (NDAA) on May 14, 2015 according to Roll Call Magazine. Last edited by ALIPAC; 05-15-2015 at 01:55 PM. Is there anyone in New York against amnesty for illegals?